The Meskhetian Turks originated in Georgia on the border with Turkey. They are named after a province called Meskheti. Though Turkic tribes had long since settled in Meskheti, it was the Turkish military expedition of 1578 that led to these people being thought of as a separate people group. During the rule of Soviet Dictator Josef Stalin, the Meskhetian Turks were spread out throughout Central Asia. Most remain in these Central Asian nations, though some are in Turkey. They once had highly productive farms, but these were lost when they were moved during WWII. They are still feeling the effects from that time. 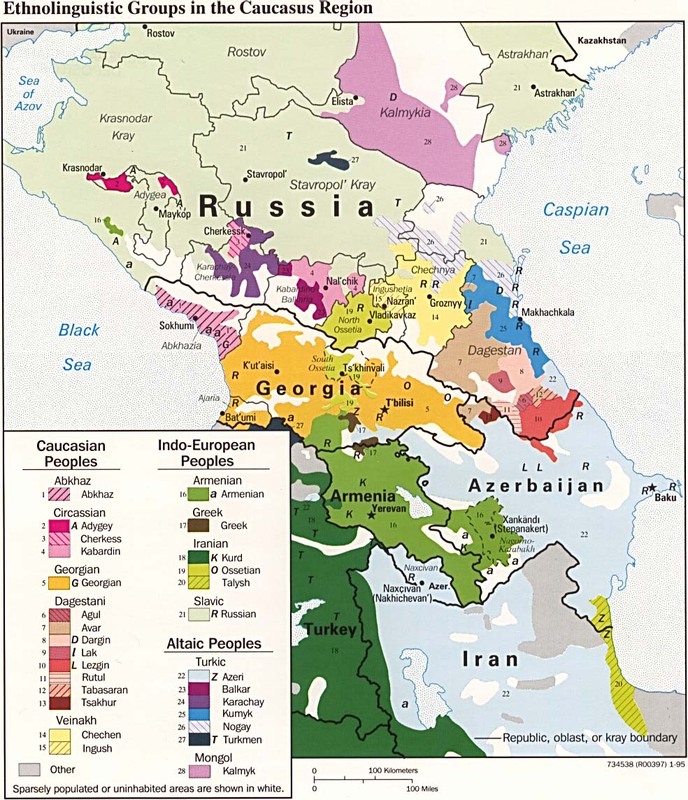 Today they are spread throughout several of the former Soviet republics of Georgia, Kazakhstan, Azerbaijan, Russia, Kyrgyzstan, Uzbekistan, and Ukraine. A small number of them reside in Turkey. 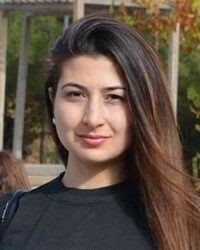 Those who were settled in Uzbekistan faced violent persecution in 1989, and many had to once again re-settled in either the United States or Azerbaijan. Because their lives were radically disrupted during WW2, and they are still trying to deal with the after affects, the Meskhetian Turks highly value social cohesiveness. They are hoping for a cultural rebirth. They feel a strong need to become united with one another, though that is very difficult given the fact they are scattered throughout Central Asia. They have been banned from living in cities, and few have ever been part of an intellectual community. This is a rural people known as excellent farmers. Though they are accepted in Azerbaijan, they face a shortage of housing and work. The Meskhetian Turks are Sunni Muslims with a small minority of Shi'ite Muslims among them. They perform Muslim rituals, but also have their own pre-Islamic practices which involve superstitions, sorcery, and magic. Some wear amulets and talismans which they believe will protect them. The Meskhetian Turks in Azerbaijan need jobs. They are a rural people who have much to offer the Azeri majority through their farming skills. * Pray that new relationships will begin between them and God's people. * Pray that the Church will be intentional about reaching Meskhetian Turks for Christ. 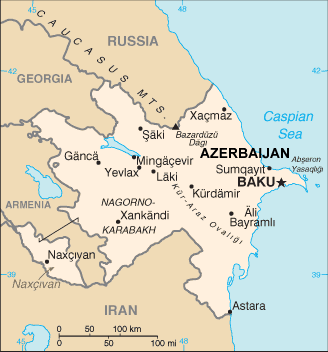 * Pray for a disciple-making movement among the Meskhetian Turks in Azerbaijan. View Turk, Meskhetian in all countries.